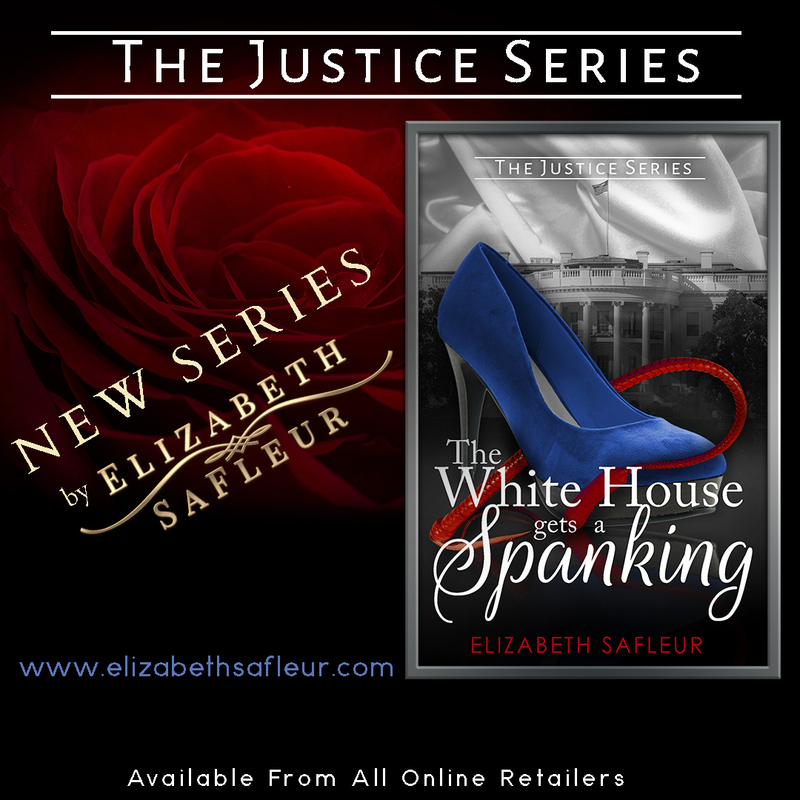 Blog Tour for The White House Gets a Spanking by Elizabeth Safleur. Happy Release Day to AL. Jackson’s Show Me The Way. Thank you so much for sharing my latest release. I hope everyone likes this different take on the D/s dynamic –not to mention the White House. Hmmm, I wonder if this stuff really goes on there?